To say this cart turned out incredible would be an understatement! With the one off custom brush guard, and accent machining, this NXT-R4 sets the new level for off road resort cruisers! 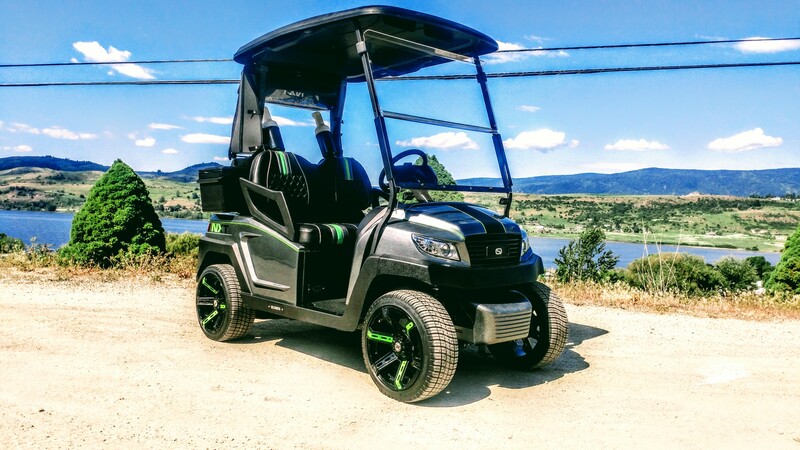 This NXT-R4 is getting ready to ship out to our customer in North Vancouver, it is going to be a show stopper at the campsite! Make sure to check out our insta feed!